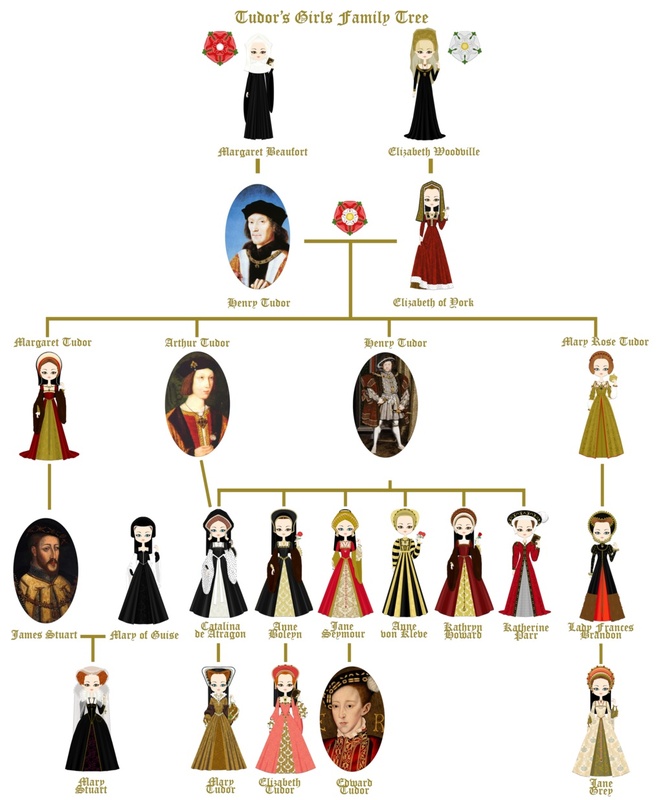 Bilingualsanfer: Mary, Queen of Scots-A summary. Mary, Queen of Scots-A summary. Why did Mary have to move to France? What skills did she learn when she was living in France? Was Mary a Catholic or a Protestant? What was the double relationship between Mary and Lord Darnley? Why did she have a conflict with Elizabeth? How did she die? Why? 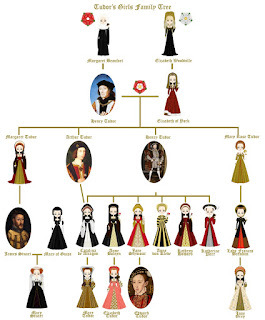 Watch carefully the family tree and find our Mary, Queen of Scots.